Between the two of us, we’ve spent hundreds of hours at educational conferences throughout our careers. We’ve also had the humbling experience of having to coordinate a few ourselves. When thinking about conferences in Christian education, we would define most of them as “operational.” By that, we mean that the conference speakers and content focus on what we already do in Christian education—but with the goal of doing it perhaps a bit better, and/or in a way that is more informed by research. Most often these conferences result in our tweaking or adjusting our existing practices, or adopting a new program that someone else is doing elsewhere. As educational practitioners and researchers, we’ve found tremendous value in these kinds of conferences—not the least of which is learning from colleagues and expanding our professional networks. However, we’d contend that simply gaining further operational know-how is not a good reason to attend GCSLS 2019.
changes in educational delivery models (mediated by technology, including online/hybrid approaches, personalized learning, and soon-to-proliferate virtual and augmented reality). When taken together, these translate into both challenges and opportunities that transcend much of current operational know-how in Christian education. And in turn, those challenges and opportunities are so significant that our current need is for transformational—and not just operational—dialogue. If you’re leading a school, the pressure is on—in terms of budget, in terms of accountability, in terms of staffing and retention and recruitment, and all the things that you’re demanded to be doing. And when there is pressure on about the what of education, then we’re much more attracted to the why of education. Therefore, GCSLS 2019 is designed to encourage, facilitate, and even provoke transformational dialogue around the why. This is evident by looking at the GCSLS schedule; for example, on Friday morning, futurist Rex Miller will lead the 1000+ GCSLS participants through a “MindShift” session, which is a process for organizations and industries to solve their most intractable problems. MindShift’s unique methodology assembles diverse stakeholders to create a safe environment to actively explore and dismantle collective assumptions, which frees us to ask big questions and opens a door to experiment and create new possibilities (for more on MindShift, check out a podcast interview with and a blog post by Rex Miller). As much as we might (or might not!) enjoy transformational dialogue around the why of Christian education, our ultimate goal is—of course—transformation of the what. In other words, this transformational dialogue should result in new operational know-how. This is why the desired outcome of GCSLS 2019 is innovation, by which we simply mean developing adaptive solutions to current challenges and opportunities. Through sustained dialogue and sharing of innovation on an online community platform, as well as a to-be-developed set of guiding principles and corresponding white papers, GCSLS 2019 participants will be able to continue building out the future of Christian education through collaboration. This represents a final way that GCSLS promises to differ from other conferences we’ve attended or planned. Though certainly we’ve gleaned many “take-aways” for our personal practice from conferences over the years, most conferences we’ve attended are “one and done.” GCSLS truly has the potential to be an ongoing catalyst for innovation in Christian education for years to come. 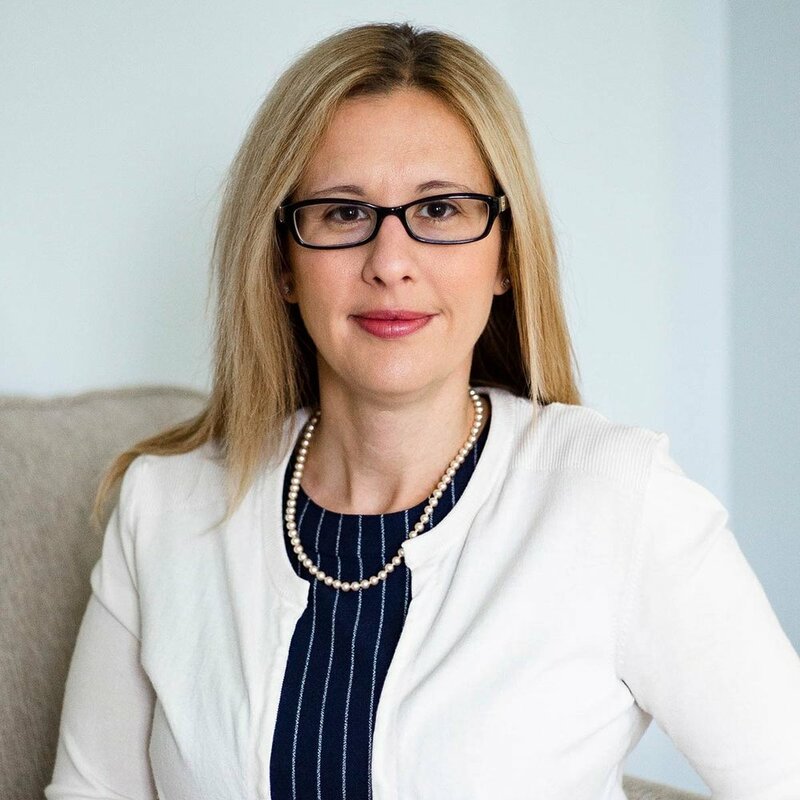 Dr. Lynn Swaner is the Chief Strategy and Innovation Officer at ACSI, where she develops strategies and leads initiatives to address compelling questions and challenges facing Christian education. Prior to joining ACSI she served as a Christian school administrator and a graduate professor of education. A published scholar and conference speaker, she is the lead editor of the book PIVOT: New Directions for Christian Education, co-author of Bring It to Life: Christian Education and the Transformative Power of Service-Learning, editor of the ACSI blog, and podcaster for ACSI’s Moving Forward podcast. She received her EdD from Teachers College, Columbia University, in New York City. 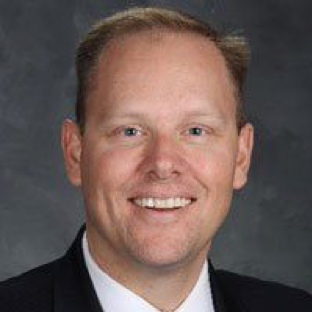 Erik Ellefsen has served in education for 21 years as a teacher, coach, consultant, Grievance Chairman for the American Federation of Teachers, Dean of Academics at Boston Trinity Academy, and as Principal at Chicago Christian High School. He currently serves as an Academic and College Counselor at Valley Christian High School (San Jose, CA), a Senior Fellow for CACE, a Senior Fellow for Cardus, podcaster for Digical Education, and as Vice President of CCEI. Erik regularly organizes Christian school leadership seminars and speaks on issues pertaining to academic program, student leadership, and organizational development.